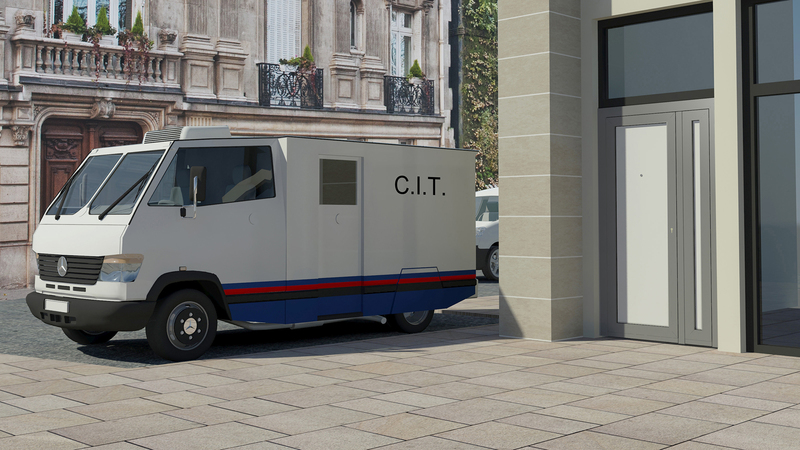 Our approach to CIT is a consolidated security solution, managing the risks associated with the transfer and processing of cash and valuables in accordance with a complete and controlled system. 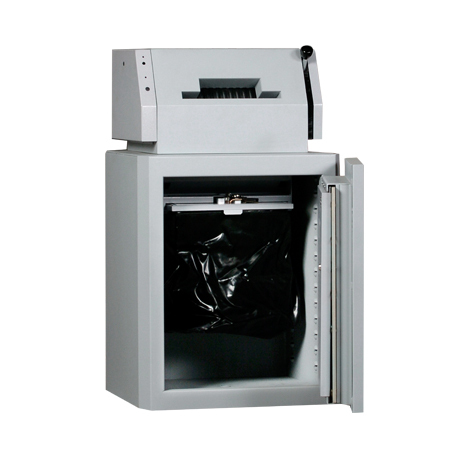 Receiving, sorting, counting, storing and delivering currency and valuables, cash centres are extremely high risk sites requiring high levels of inner and outer protection. 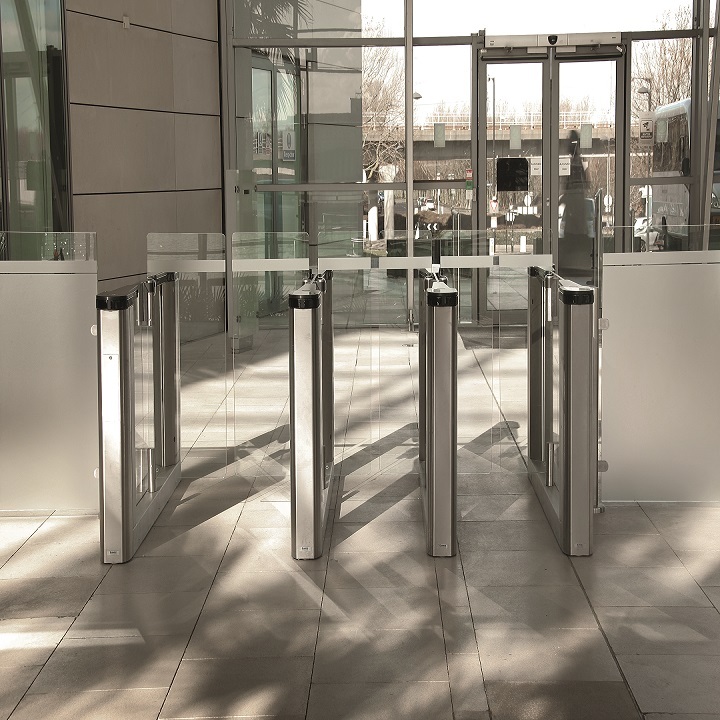 Security is therefore critical and multi-layered defence is essential to ensure successful operations in this incredibly sensitive environment. 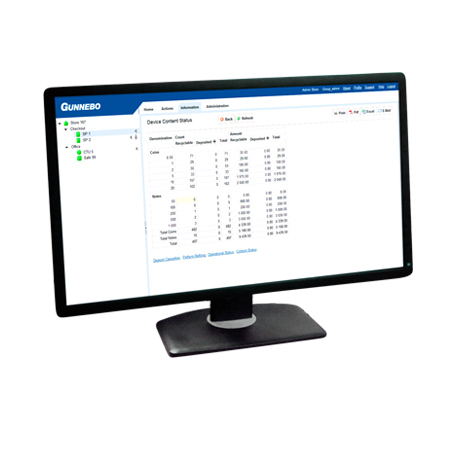 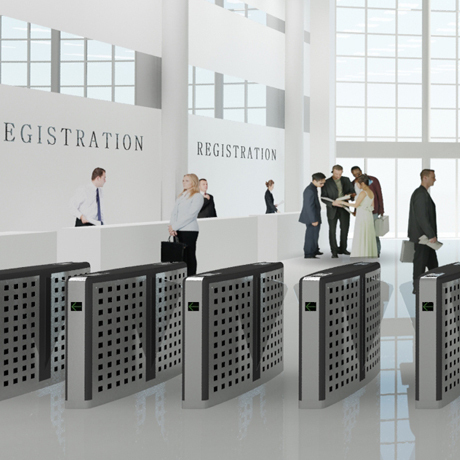 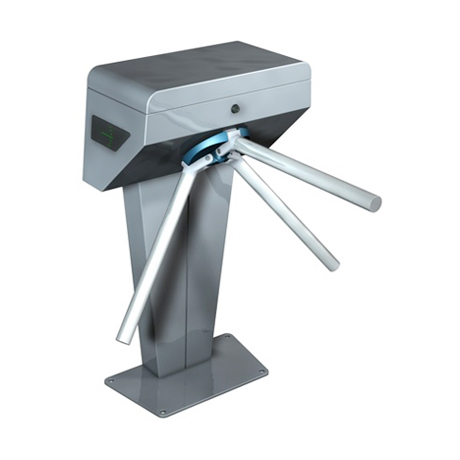 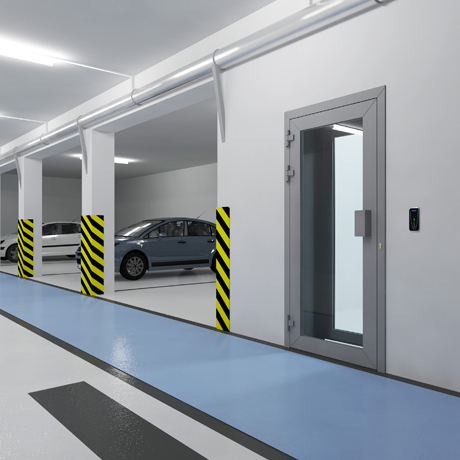 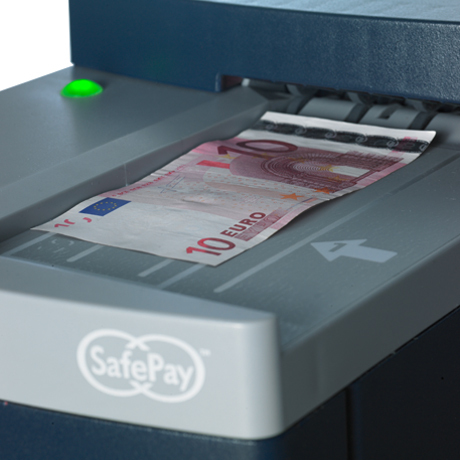 Our total security solutions control and manage cash security, regulate the entry of people and vehicles and control access both public and restricted areas to provide top-quality intrusion prevention and detection and protect from sabotage, threats and attacks. 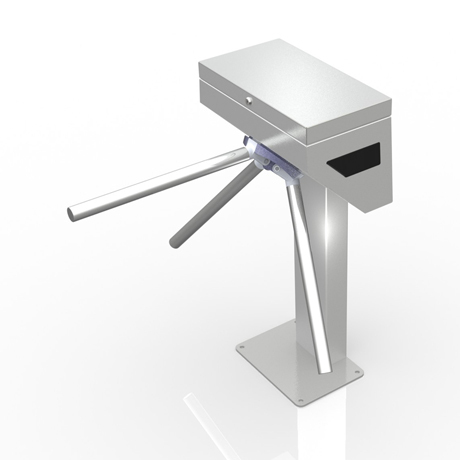 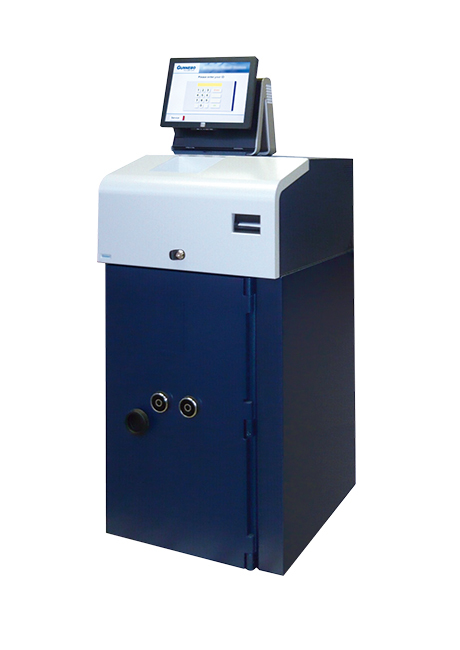 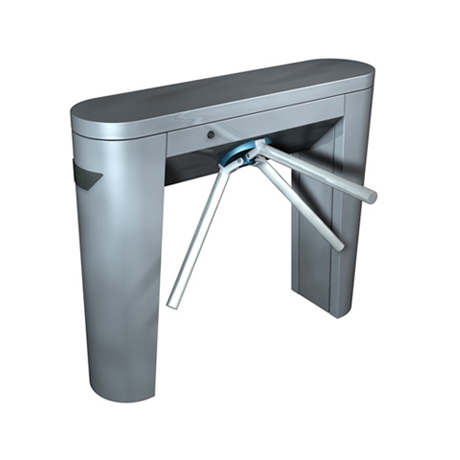 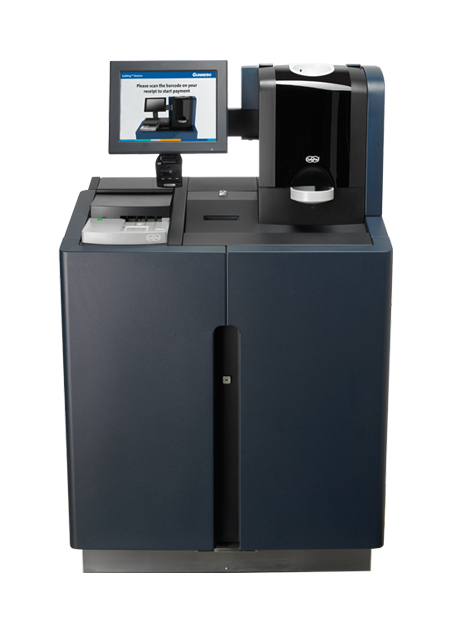 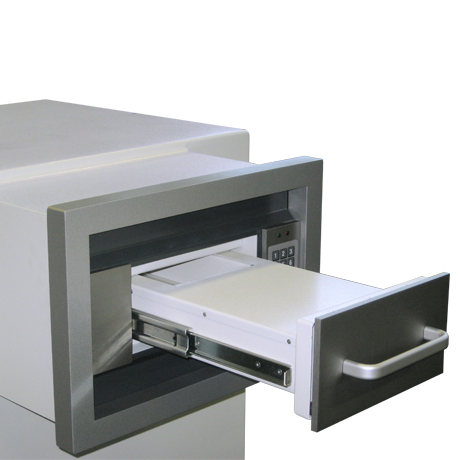 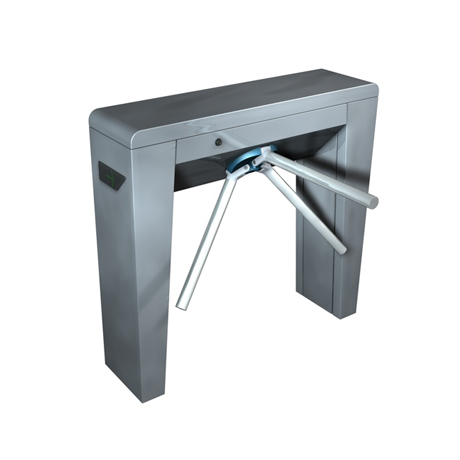 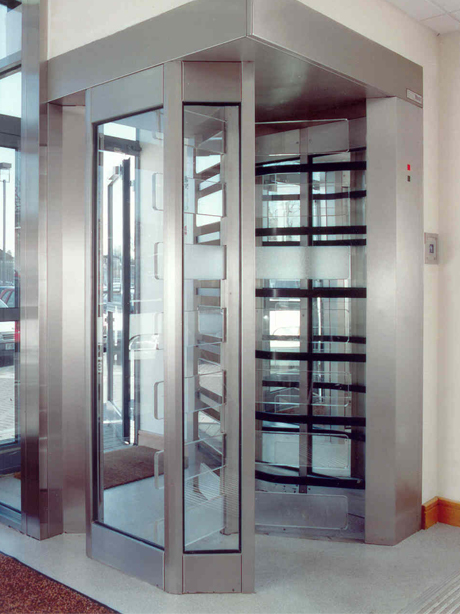 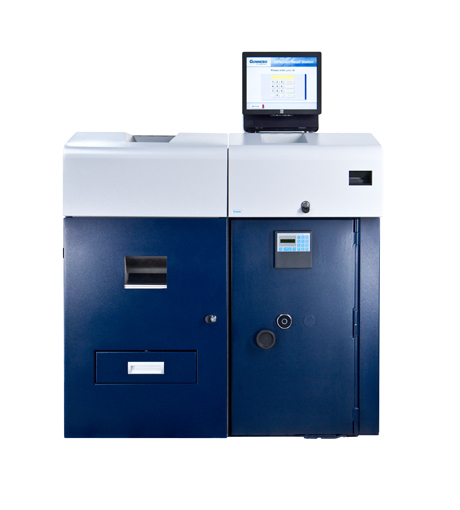 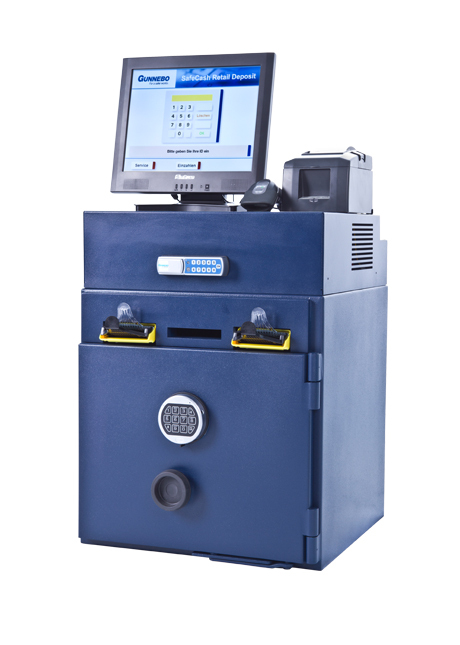 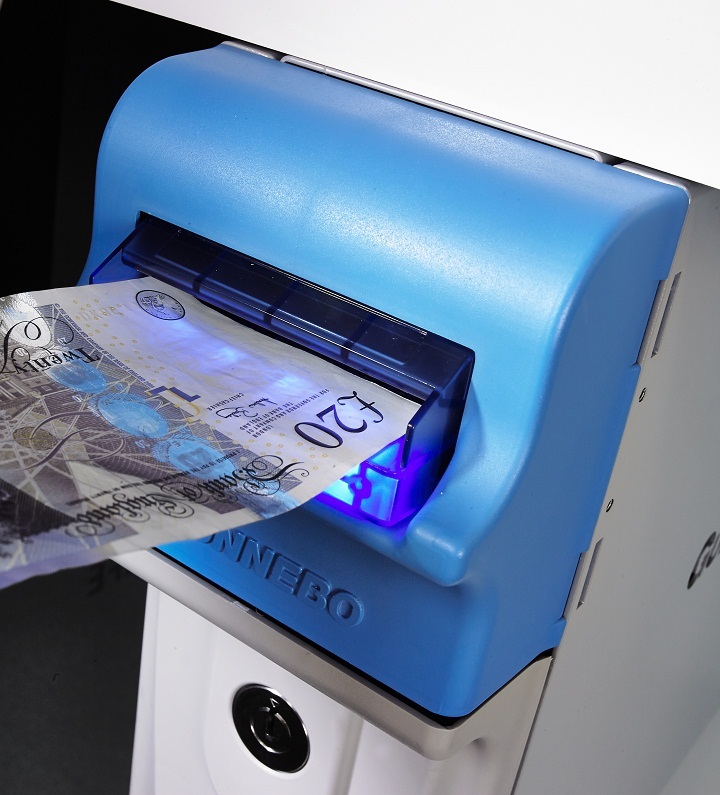 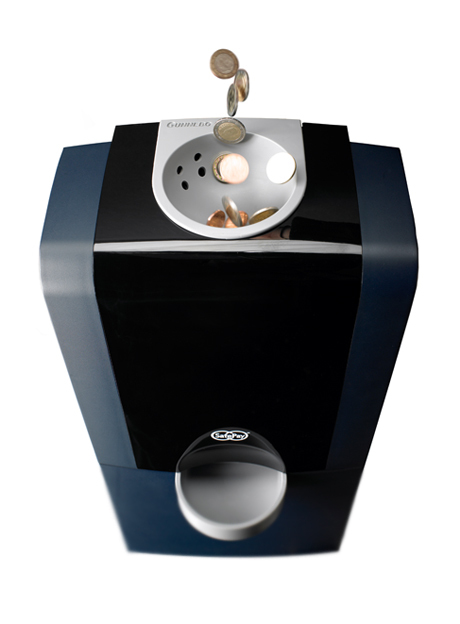 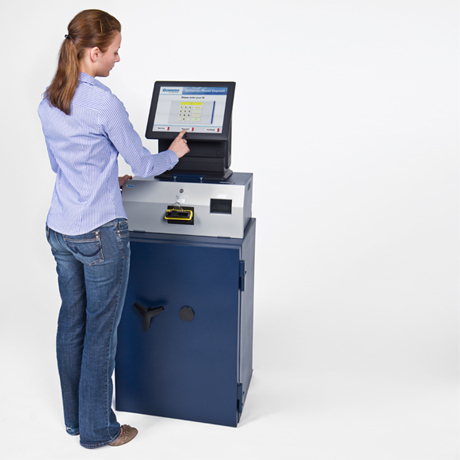 In a world in which the security of people, goods and cash is becoming more and more vital for retailers, our solutions combine interior and exterior protection with highly secure cash handling, cash collection, cash transportation and recycling to improve service quality, optimise processes and increase profits. 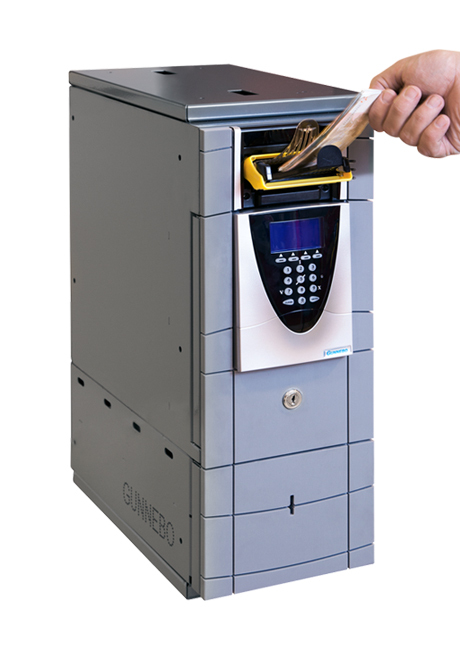 Get complete transparency and visibility over cash and credit; saving time, enhancing security, managing mistakes and reducing shrinkage. 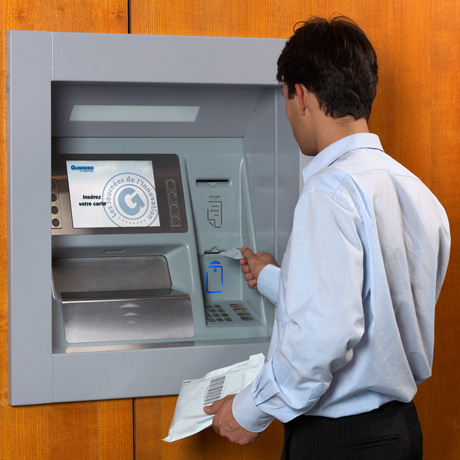 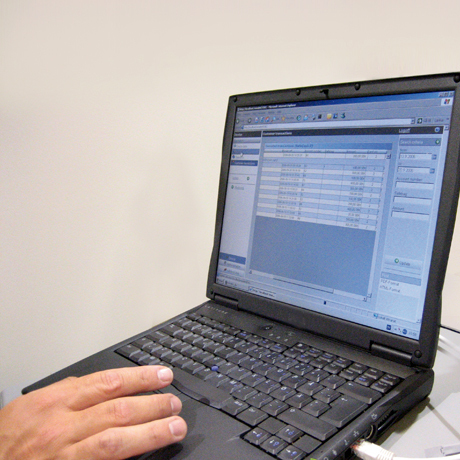 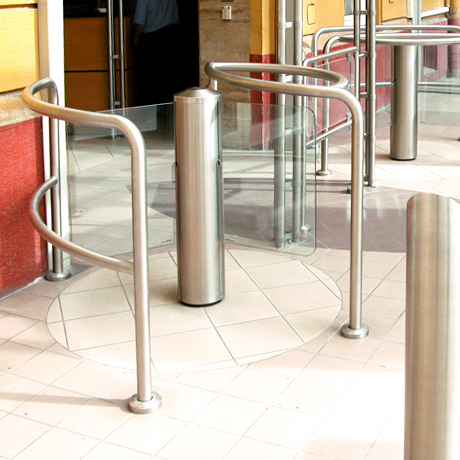 Security is a time-consuming, expensive concern for banks which is of critical importance. 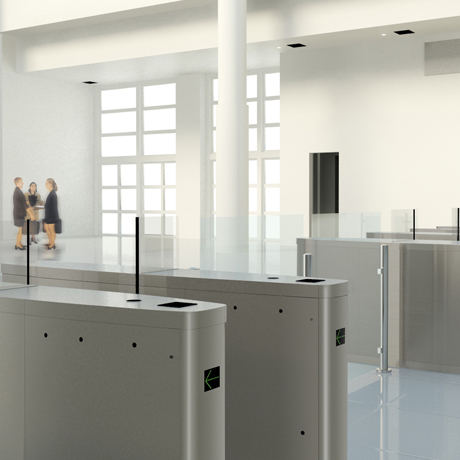 Expert partners provide banks and financial institutions with the benefit of their in-depth understanding of critical infrastructure and complex cash cycle procedures. 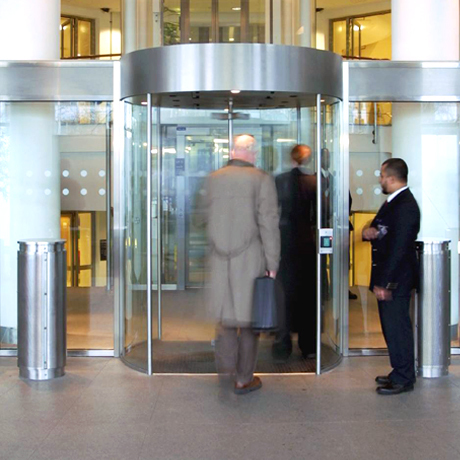 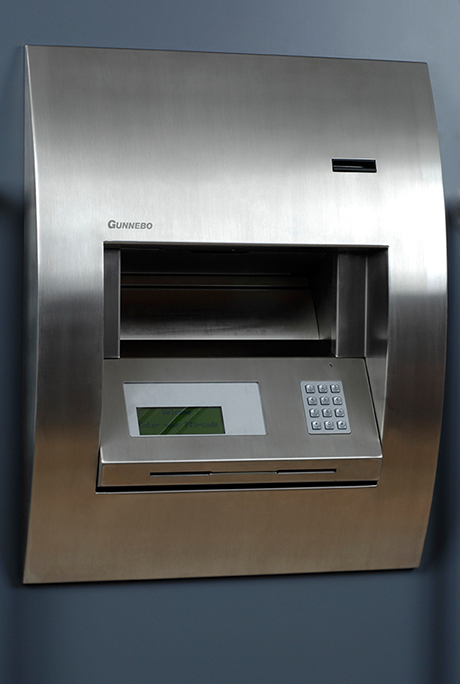 We provide comprehensive security solutions – including fully automated cash management – from branches to central banks and headquarters, optimising productivity and efficiency. 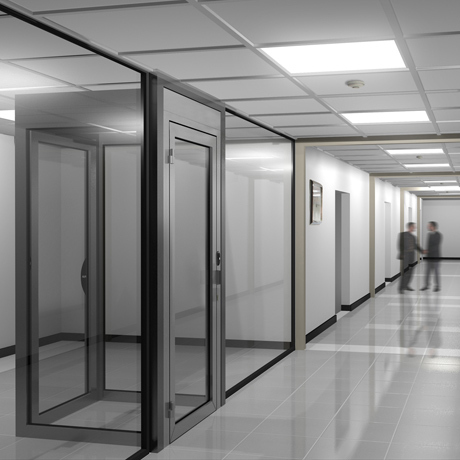 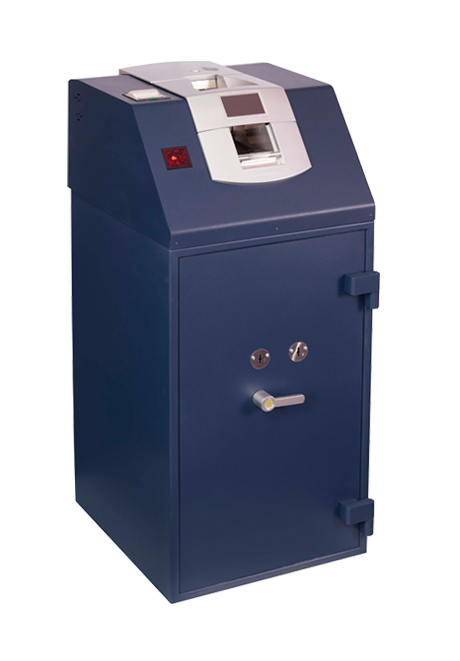 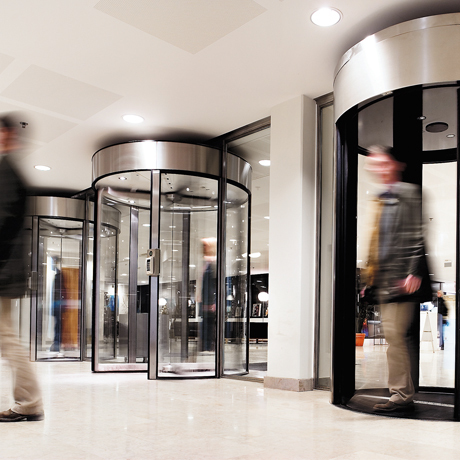 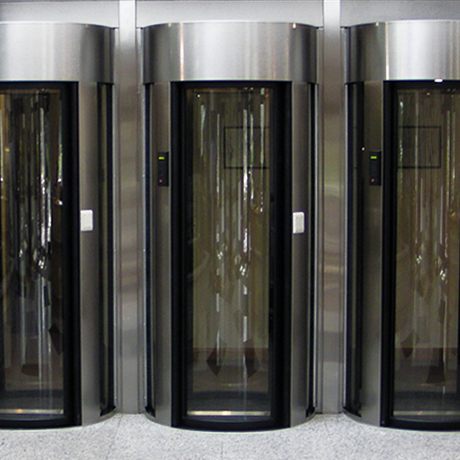 Our solutions include certified safes and vaults, safe deposit locking solutions reinforced concrete doors and windows, bank teller windows, cash handling back-office equipment and surveillance systems.